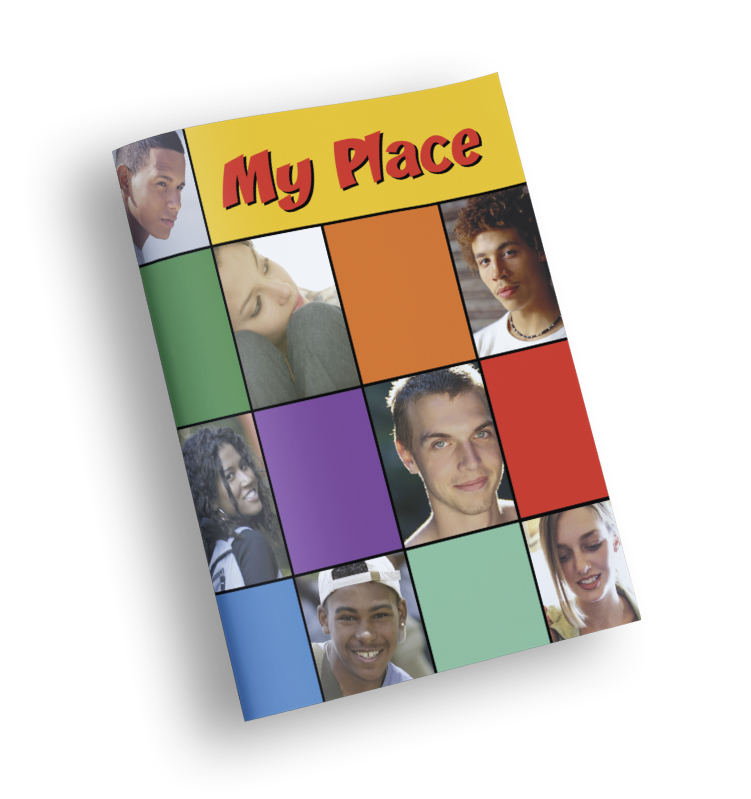 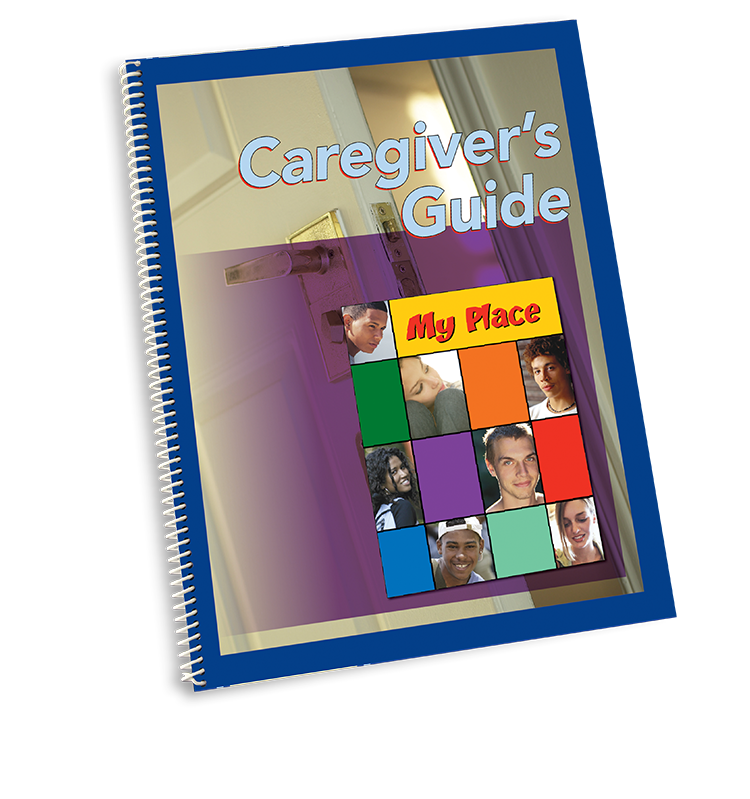 My Place helps teens understand their current out-of-home placement and answers some questions they may have. 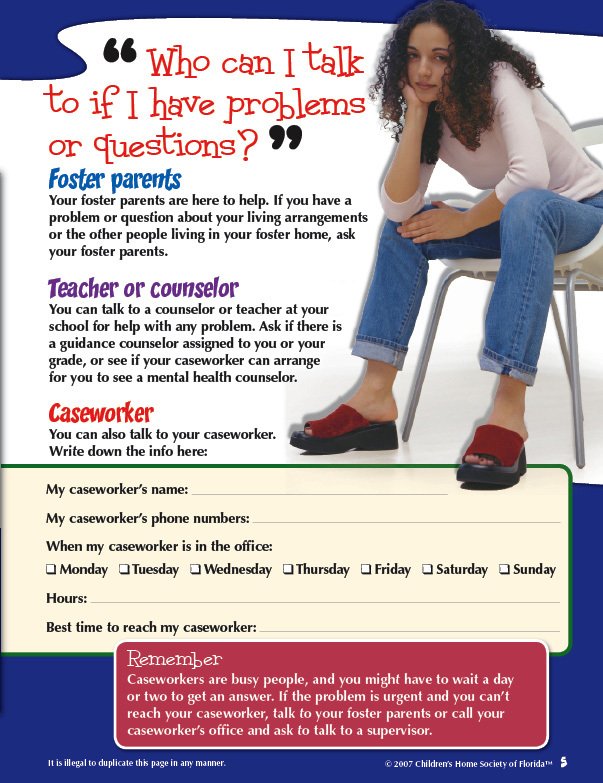 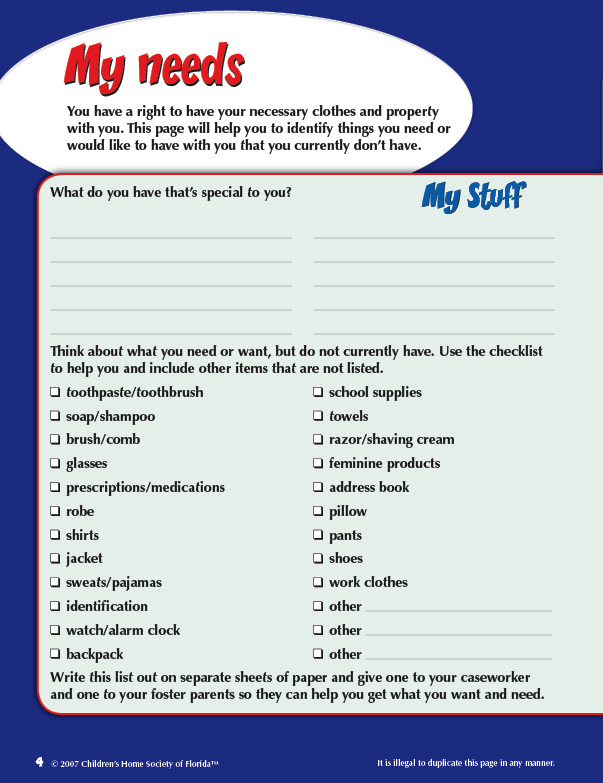 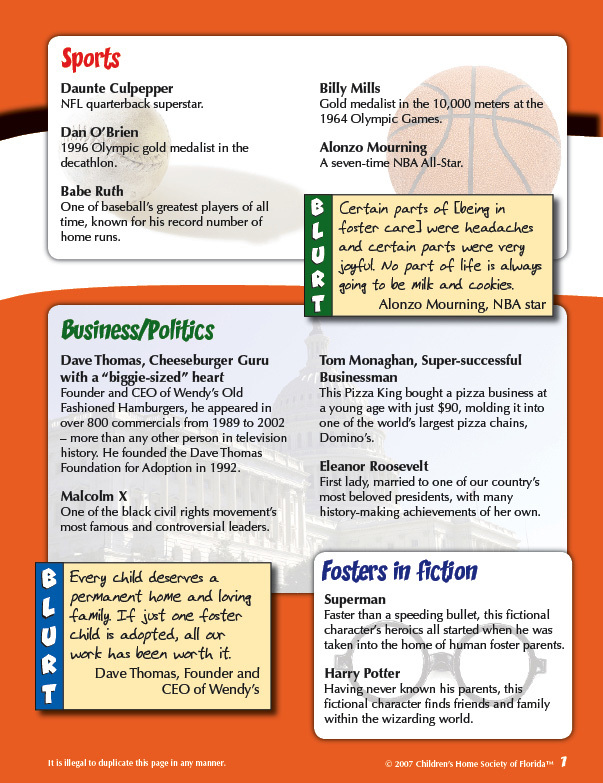 Topics such as needs and wants, rights, adjusting to a new school and learning about their foster families are covered. 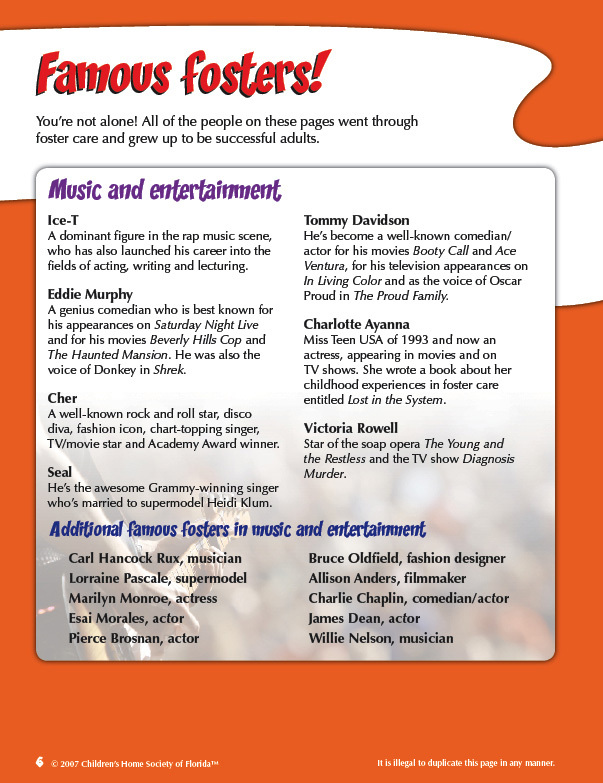 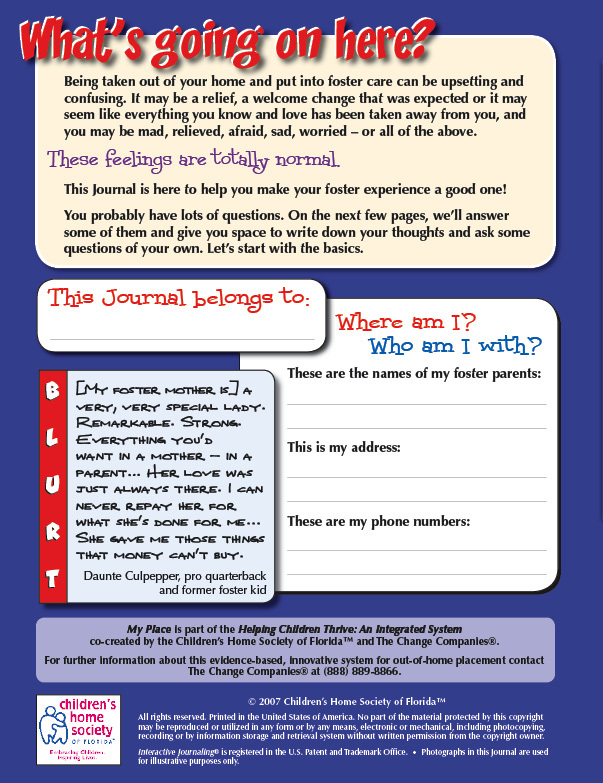 This Journal helps teens learn what to expect and empowers them to make the most of this experience.